Genuine replacement washing machine drive belt for Bosch WAE, WFL, WFX. Genuine replacement washing machine drive belt for Neff. Genuine replacement washing machine drive belt for Siemens. Genuine replacement belt 1196mm for Aeg washing machine. 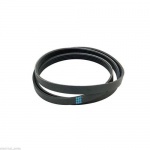 Genuine replacement belt 1196mm for Electrolux washing machine. Genuine replacement belt 1196mm for John Lewis washing machine. 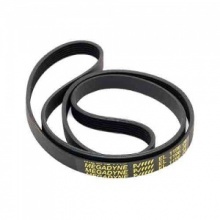 Genuine replacement belt 1196mm suitable for Tricity Bendix washing machine. Genuine replacement belt 1196mm for Zanussi washing machine. 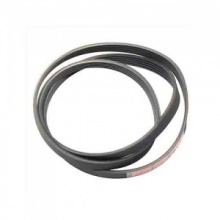 Genuine Polv-Vee Belt suitable for Beko washing machines. 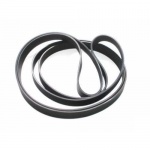 Low cost replacement 1244mm drive belt for your Beko washing machine. 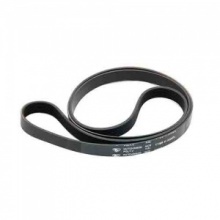 Polv-Vee drive belt 1244mm suitable for Beko washing machines as shown. Compatible replacement belt 1195H8 to fit Hotpoint washing machine. Compatible replacement belt 1195H8 for Indesit washing machine. 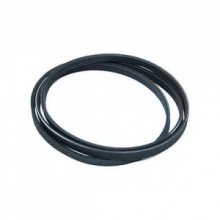 Low cost replacement 1194 J5 belt for Hotpoint washing machine. 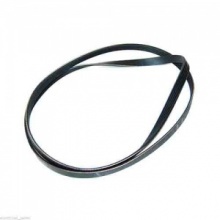 Low cost replacement 1194 J5 drive belt for Indesit washing machine.